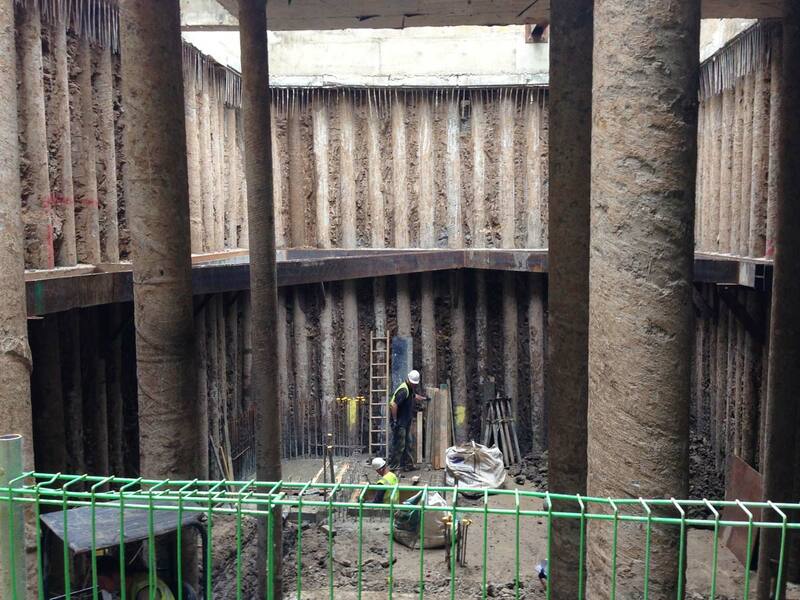 Form has undertaken over 300 projects involving subterranean development, both new build and retrospective, using numerous techniques and sequences of construction. 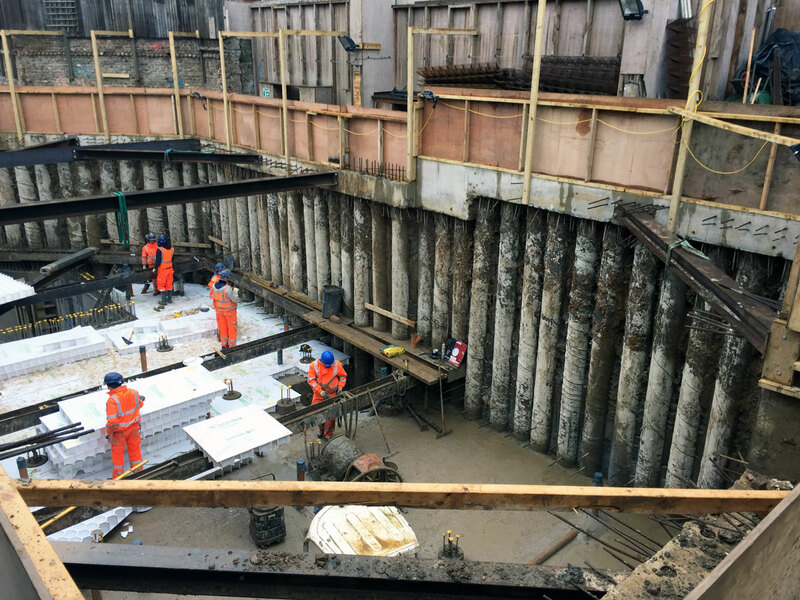 This extensive design, site and local geology/hydrology experience has positioned the practice as one of London’s leading subterranean engineering design consultants. 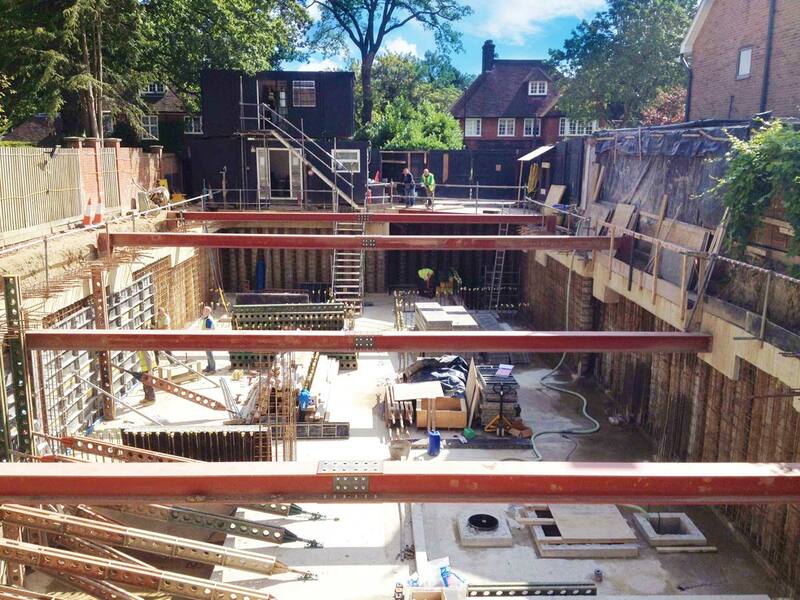 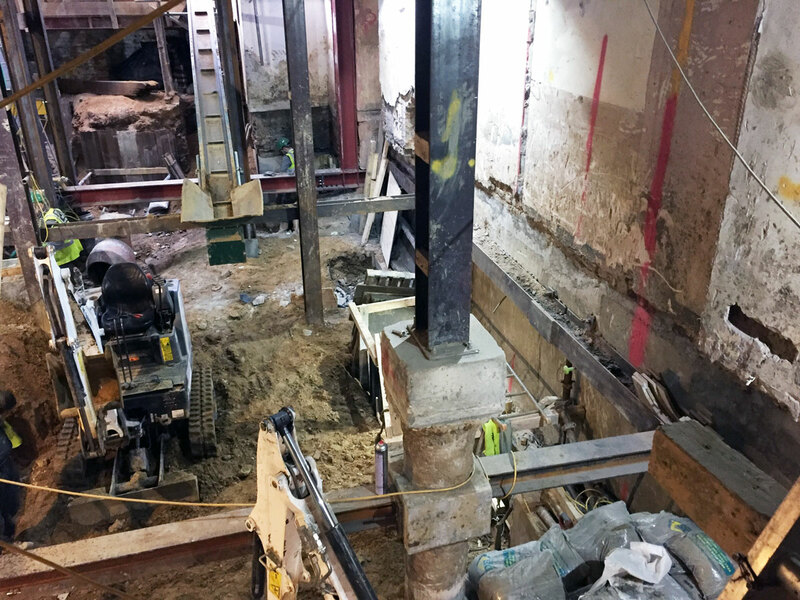 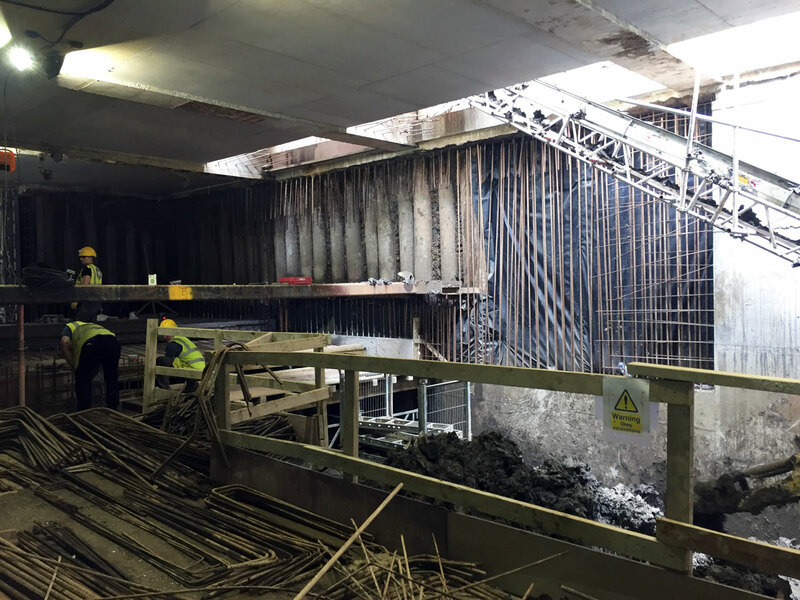 Many of our subterranean projects are in the London Boroughs of RBKC, Westminster, Camden, Hammersmith & Fulham and Wandsworth, making us familiar with the most recent requirements of subterranean development. 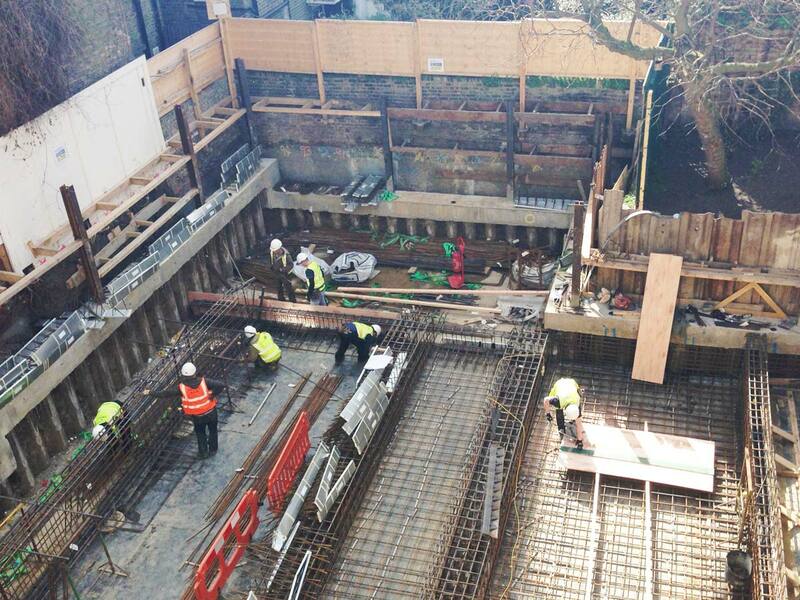 We will prepare comprehensive design reports and construction management plans to accompany planning applications. 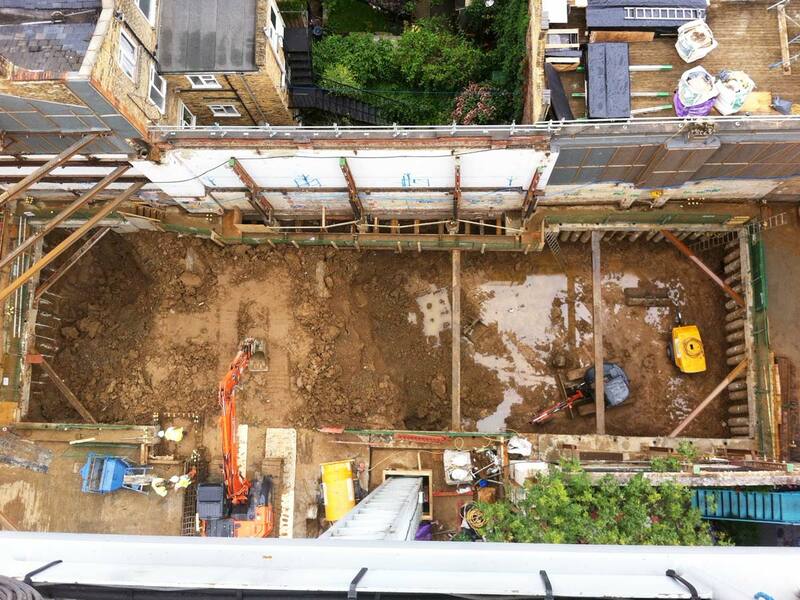 We have extensive experience of party wall matters, both in securing awards and acting as checking engineers, and have worked with many of London’s party wall surveyors. 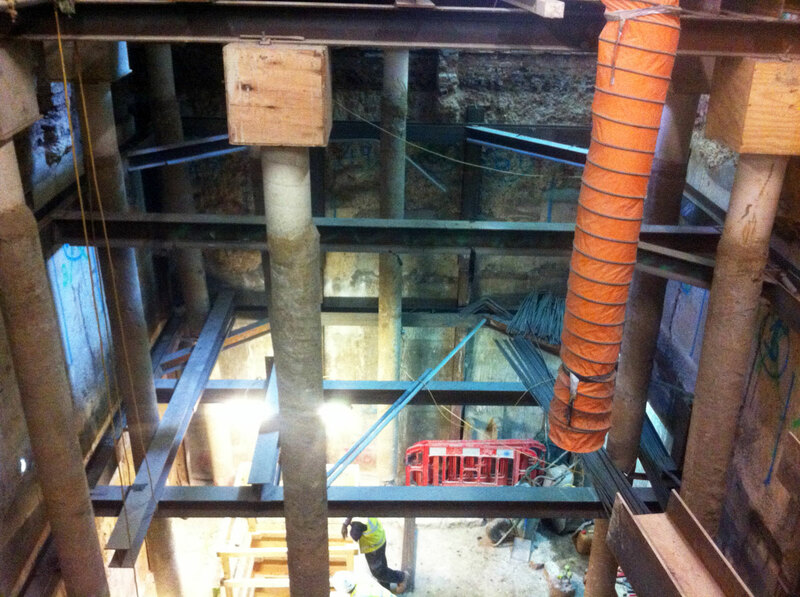 Form has designed multi-level basements using techniques including open dig, underpinning (mass and ‘L’ shaped R.C. 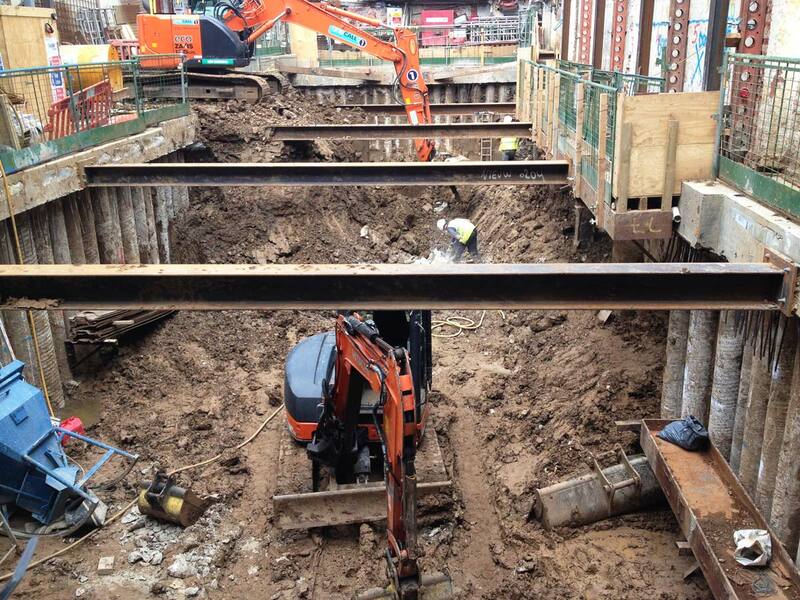 special foundations), temporary and permanent steel sheet piling, temporary and permanent concrete piled retaining walls, top down construction and tunnelling.